You are here: Home / Announcement / The Amp Hour (well, Chris) visits Denver! 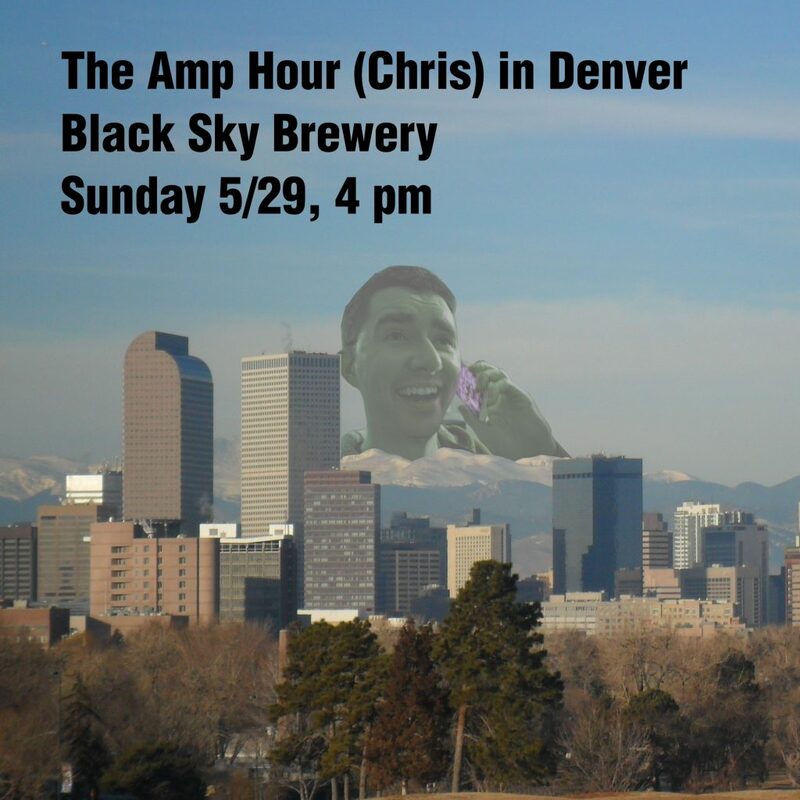 The Amp Hour (well, Chris) visits Denver! Chris will be holding a meetup in Denver on Sunday (5/29) at 4 pm at Black Sky Brewery. It’s relatively close to Denhac (the Denver hackerspace) and centrally located off of I-25 near the 6. Here are some directions to Black Sky Brewery.